Hamilton Beach is one of the country’s leading distributors of small kitchen appliances, selling over 34 million appliances every year. During the holiday season, Hamilton Beach needed to educate consumers and drive interest for their at-home coffee brewer brand FlexBrew® Coffee Makers. The FlexBrew® offers coffee lovers the choice of enjoying coffee via individual K-Cup® pods as well as ground coffee. They needed shoppers’ attention and time to introduce this flexible product. Additionally, they needed to gain market learnings to better understand purchase drivers. 6 Activies per experience, including Video, This or That, Multiple Choice, Call to Action activities. Users also gave their thoughts on which feature they liked best via a Multiple Choice activity. 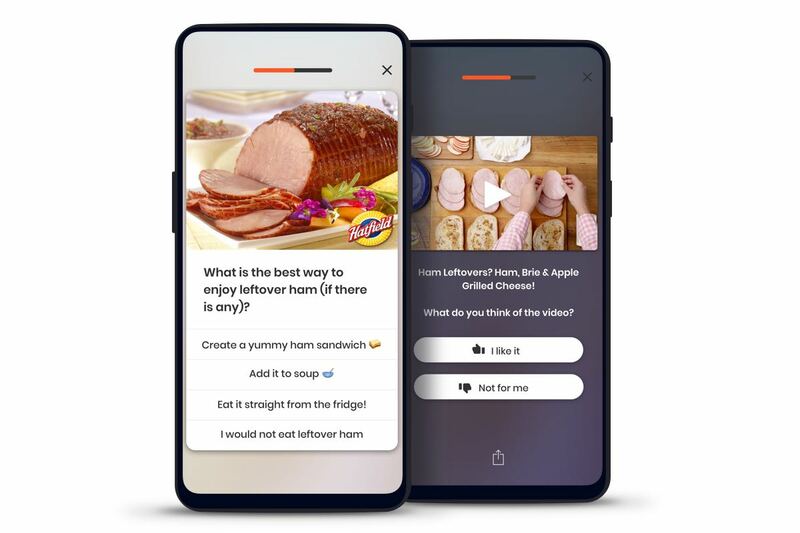 Finally, Hamilton Beach learned of consumers' purchase intent with another Multiple Choice activity and a final Call to Action activity that offered an exclusive promotion. 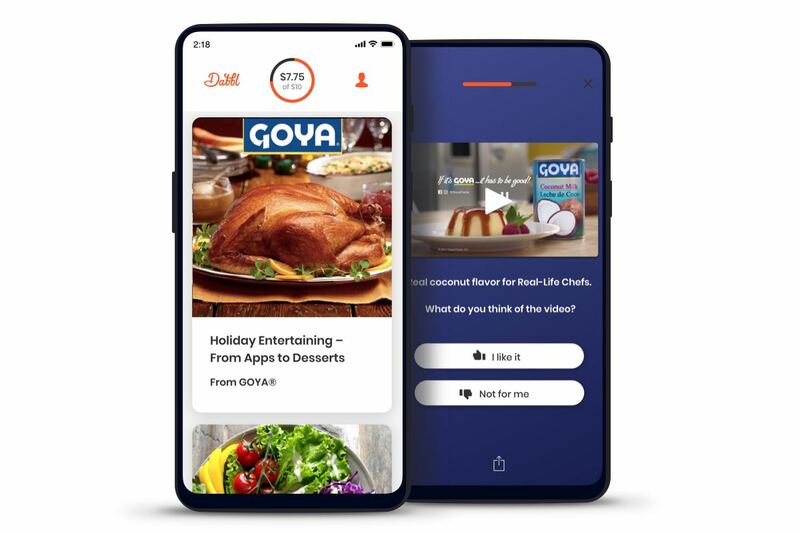 In regards to product education, consumers responded positively to the product video with 96% of consumers indicating they liked the video. 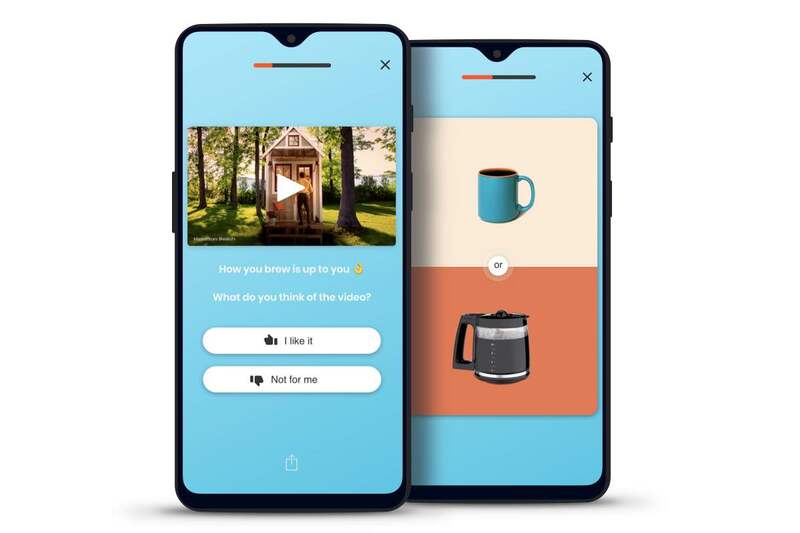 Overall, Dabblrs who engaged with the campaign showed a high recognition of the key features of the at-home coffee brewer as well as a high favorability of the brand. With a high overall purchase intent of 78%, consumers who engaged also show an increased likeliness to recommend the product to others. The survey generated a 84% lift in product brand awareness as well as a 106% lift in mobile ad recall for those exposed to the experience vs those not exposed.